Silhouette Rimless 5523 Essence Eyeglasses are about freedom, innovation and vision without boundaries. 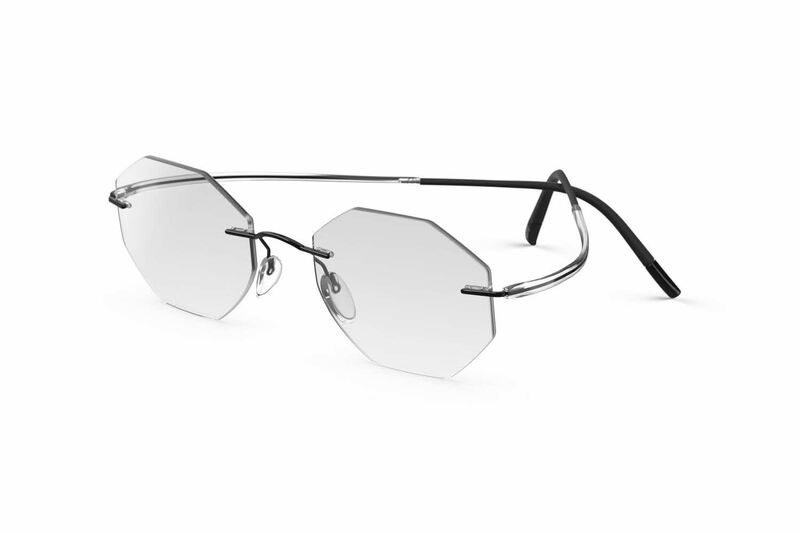 Several shipping options are available with your online purchase of Silhouette Rimless 5523 Essence Eyeglasses at FramesDirect.com. Silhouette Rimless 5523 Essence Eyeglasses are for prestige-oriented people who want to express their high lifestyle standards in their outlook as well.